There is a new free app available which gives full access to Geiriadur Prifysgol Cymru (GPC), the historical dictionary which is the Welsh equivalent of the Oxford English Dictionary. This is an enormous work of over 4,000 pages and more than eight million words in all. It is essential for everyone studying Welsh and its rich literature, and is also very useful in many other subjects. It gives definitions in Welsh as well as English synonyms, together with citations showing the use of the word through the centuries. Common phrases containing the headword are listed, including a number of technical terms. A great advantage of the electronic version is that English words can be searched for in the Dictionary, which is impossible in the printed volumes. Phrases and parts of words can be searched for using wildcards. Help is available with the spelling of words: if a word is not found, a list of similar words is offered. 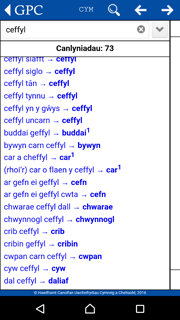 All the mutated forms of a word are also shown in the search results, so searching for ‘cefn’ will also find ‘ar gefn ei geffyl’. GPC is considered to be the standard for word spelling, plural forms, the gender of nouns, etc. All the information in the Dictionary is based on a corpus of real examples of use. 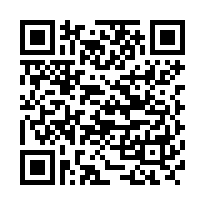 Since June 2014 GPC Online has been available over the Internet, but it is now possible to download all the Dictionary data onto your phone or tablet (Apple or Android) so that an Internet connection is not required to use it. You can choose between the full database (about 185MB) which contains everything in the printed volumes plus many additional new entries, or a basic database (about 135MB) which excludes the quotations in order to save space. If there is enough space available, the full version is recommended. The app is quick and convenient. It contains a help section which includes advice on how to cite the Dictionary in your academic work. 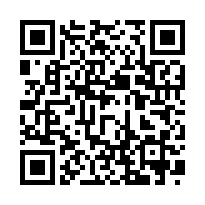 For user tips and answers to FAQ’s please click here or on the App Support link in the menu on the right. Ysgrifau ar Ieithyddiaeth a Geiriaduraeth Gymraeg, ed. Delyth Prys (2014), chapter IV: ‘Geiriadur Prifysgol Cymru: Ar Seiliau Cadarn? Geiriaduron Hanesyddol, Disgrifiadol, a Rhagnodol’ by Andrew Hawke. Ysgrifau a Chanllawiau Cyfieithu, eds. Delyth Prys and Robat Trefor, chapter 3: ‘Geiriaduron, termiaduron ac adnoddau defnyddiol eraill’ by Delyth Prys. 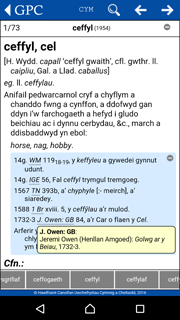 For vocabulary specific to a particular field of study, the Ap Geiriaduron by Canolfan Bedwyr will be useful as well as the Welsh National Terminology Portal. The app was developed with financial support from the Welsh Government.